With the support of our dexterous team of professionals, we provide clients wide assortment of Aluminum Machined Components. The offered machined components are manufactured by inculcating the top most quality raw material and cutting-edge technology under the stern vigilance of our adept professionals. Our provided machined components are tested by our quality controllers to ensure their flawlessness. 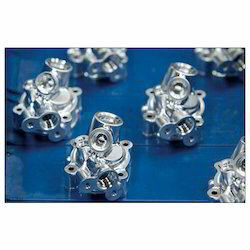 Also, the provided machined components are offered on numerous specifications according to the demand of customers. Backed by a team of experienced professionals, we are offering CNC Products. Our offered CNC product is manufactured from the high quality raw material and advanced technology in compliance with industry defined standards. Offered CNC product is checked in terms of quality before dispatching at customer’s end. Also, we offer this CNC product in various specifications according to requirement of our esteemed clients. 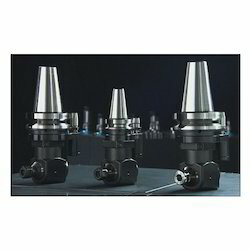 We are engaged in offering a quality tested array of Turning Components. The Turning Components we offer is widely demanded by the clients for their availability in various sizes and specifications. These products are made under the skilled expertise of our professionals. Moreover, one can get these products at reasonable rates. 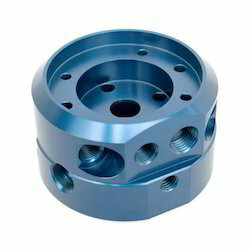 We are an unparalleled name as manufacturer, exporter, and supplier to offer a premium quality VMC Machined Components. 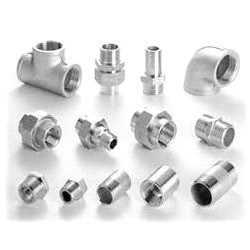 Offered components are provided in several specifications according to the requirements of customers. These components are manufactured with the support of our smart professionals using optimum quality raw material keeping in mind the norms of market. Our components are checked on numerous parameters in order to ensure its flawlessness. 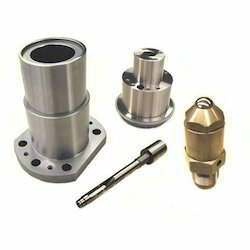 We are engaged in offering a quality tested array of CNC Milling Machine Components. 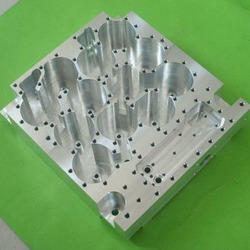 The CNC Milling Machine Components we offer is recommended by the clients for their precise use. Made by sing quality material these products are suitable for various applications. Besides, our products are available in the market at industry leading prices. With the help of our adroit professionals, we bring forward an exclusive range of Brass Turned Components. The offered components are manufactured using top notch raw material and leading technology in order to maintain their compliance with internationally set norms. 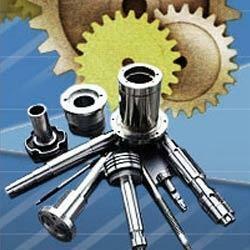 These components are extensively used in automobile and engineering industries. Well-known among our clients due to their supreme finish, fine polish and rust proof finish, these components are highly demanded by diverse industries. 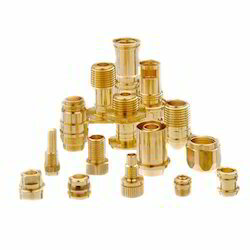 We are into offering a quality tested array of Precession CNC Turned Components. 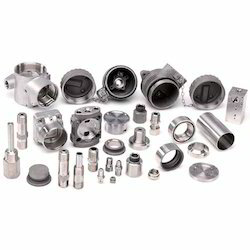 The Precession CNC Turned Components we offer is made by using quality spare parts and advance technology. These products are recommended by the clients for their precise use. Safe to use these products are available in the market at industry leading prices. Backed by the team of skilled professionals, we are offering a quality approved array of CMN Lath Machine Components. The CMN Lath Machine Components we offer is recommended by the clients for their availability in various size and specifications. Besides, we assure our clients to deliver these products at industry leading prices.